How scientifically accurate is the blockbuster film Interstellar? 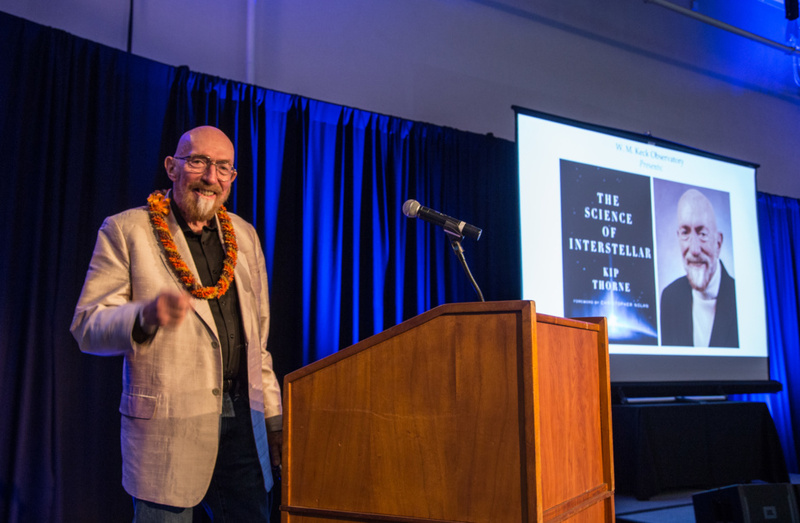 Dr. Kip Thorne will take you behind the scenes of the movie and explain how he helped Hollywood turn science fact into science fiction. Dr. Thorne is a world-renowned theoretical astrophysicist. He is one of three scientists who recently won the 2017 Nobel Prize in Physics for decisive contributions to the LIGO detector and the observation of ripples in spacetime called gravitational waves. Learn how Dr. Thorne’s revolutionary work has made history and has helped usher in an exciting new era in astronomy. Astronomy Talk: The Science Behind the Movie Interstellar from Keck Observatory on Vimeo.